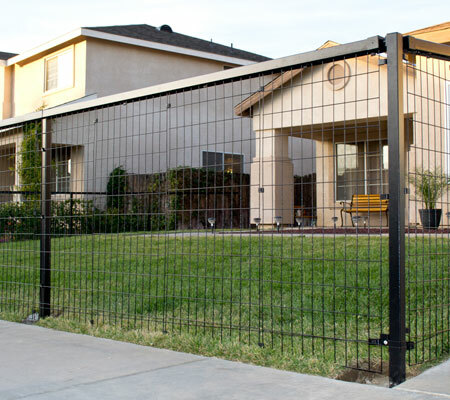 YardGard Select decorative steel fencing provides a distinctive fencing option that offers security and safety while adding curb appeal to any home. The high-quality zinc-enriched powder-coated finish resists corrosion and maintains it's rich look for up to 10 years. The patented u-channel design allows the fence to adapt to most terrains using either the adjustable top-rail or the easy to install stair-stepping feature. YardGard Select is an easy to install, prepackaged 3-Stage system that takes the guesswork out of home installation. 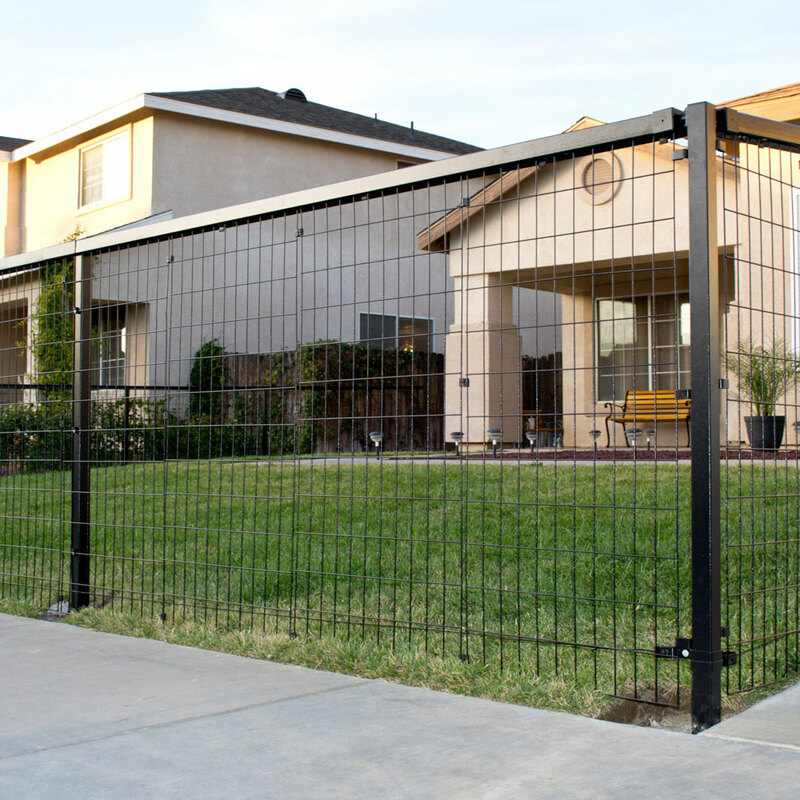 The YardGard Select Framework carton contains everything required to assemble a 24 ft. section of fence framework and pairs with the YardGard Select Fence Panel Kit and Auto Close Gate Kit to create a beautiful, long lasting decorative fence.